Derby Day is this weekend! Even up here in Rhode Island, we’re ready for the festivities and celebrations for Kentucky Derby fans. 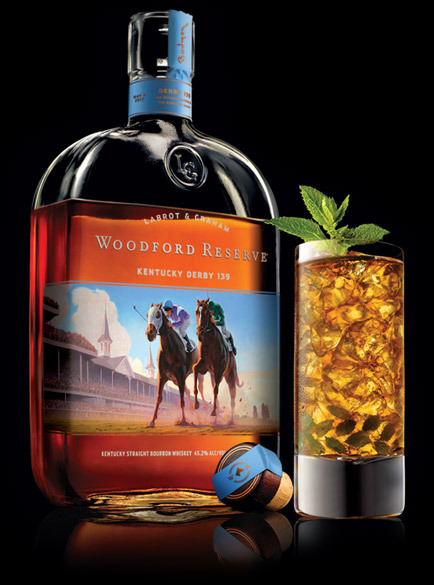 Bottles was lucky enough to receive a few bottles limited edition Woodford Reserve Kentucky Derby Bourbon; stop by our store to get yours before they disappear! You can also visit our website to sign up for weekly email newsletters to hear about offers like these first. Fill a glass with crushed ice. Add mint syrup, bourbon, and stir until the glass is frosted. Garnish with mint sprig. Boil sugar and water in a saucepan for 5 minutes. Pour over mint sprigs. Gently crush mint with the back of a spoon. Chill for 8-10 hours, strain, and discard mint. 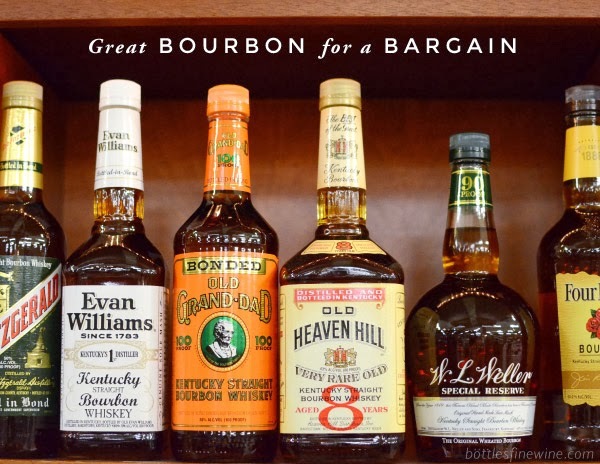 This entry was posted in Cocktails and tagged bourbon, cocktail, derby day, mint julep, recipe, woodford reserve on May 1, 2013 by bottlesfinewine.